Earn certain amount of money by collecting them in a flight. Shoot Ben 10 with a cannon. 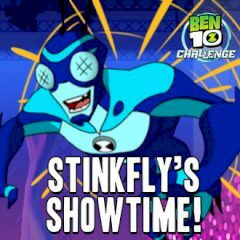 Games Similar Ben 10 Stinkfly's Showtime!